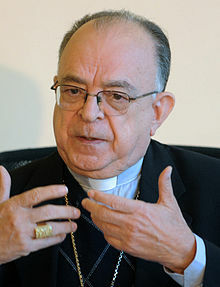 Raymundo Damasceno Assis is the archbishop of Aparecida in Brazil, one of the most important dioceses in Latin America. 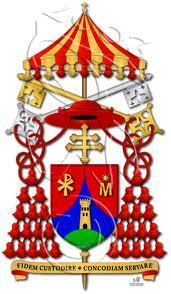 He was ordained a priest at 29, John Paul II named him archbishop in 2004. 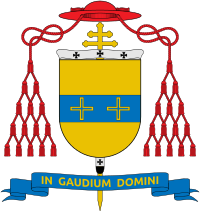 He presided CELAM, the governing body for all bishops in Latin America, for four years. 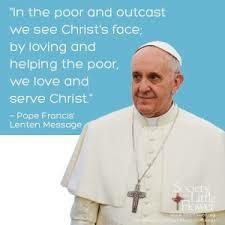 He also joined Benedict XVI on his first trip to Latin America, to Brazil, in May 2007. The trip ended up so well that in November 2010, Benedict XVI named him cardinal and in 2011, he was chosen as president of the Brazilian Conference of Bishops.